There are many manufacturers of VSD’s available on the Australian market. Motion Technologies use this class of drive to compliment our range of servo and stepper BLDC drives. 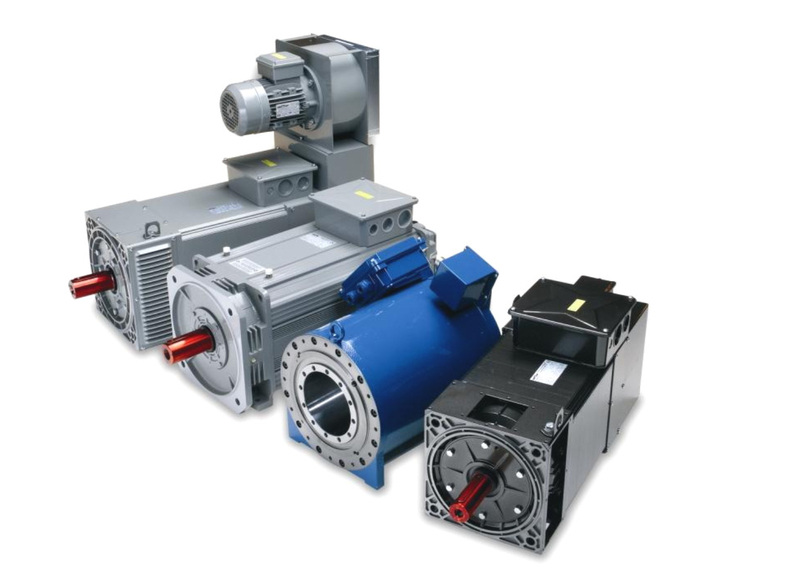 Also, Vector drives are closely aligned to VSD’s except they include feedback devices and generally used for high power motors like Oemer Motors, see below catalogue. 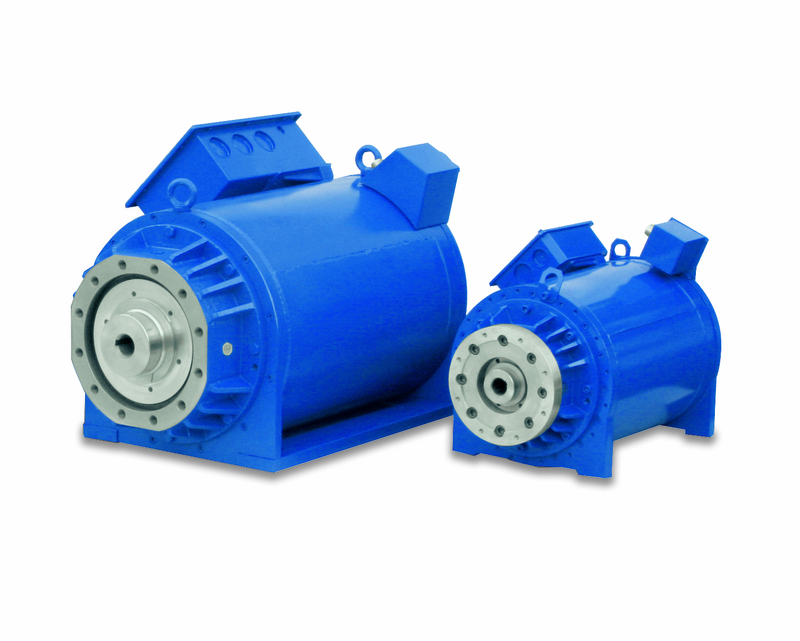 The permanent magnet synchronous motors of the LTS series have been developed and made to specifically meet the requirements of modern motorization where the “load” is driven directly by the motor without any additional mechanical equipment such as reducers, belts and pulley, or countershafts. The concept is extremely simple – to apply the torque generated by the electric motor directly where it is required; on the shaft of the machine.